Ramanurup Sen has been appointed Food Service President and will be part of the AmRest executive team with responsibility for supply chain management, investment and food production. He has over 30 years of experience in procurement and supply chain management mainly in the sectors of consumer packaged goods and restaurants. He has worked for such companies as Danone, Yum Brands and Starbucks. 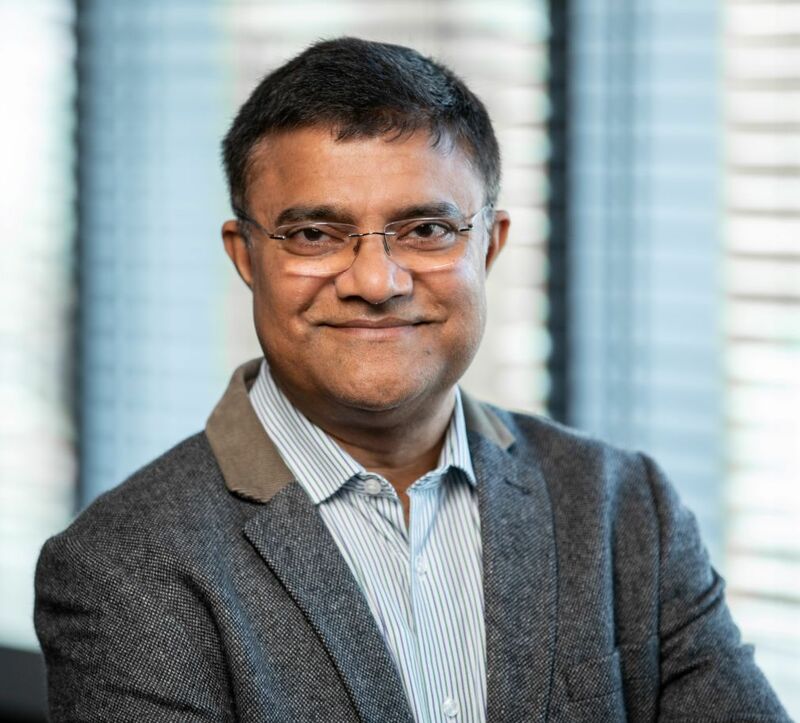 Prior to joining AmRest, Ramanurup was group procurement and supply chain director for Nando's with responsibility for 23 countries across Europe, Africa, Asia, and America.